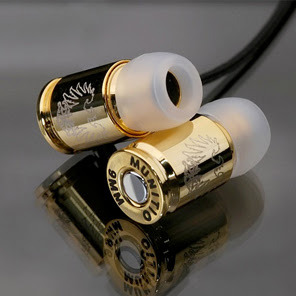 These badass 9MM earphones don't only look super cool with their gold shell casing, they also have an amazing sound quality. Sigh... another thing to add to my ever growing wish list. Buy them here if you know what's good for you.